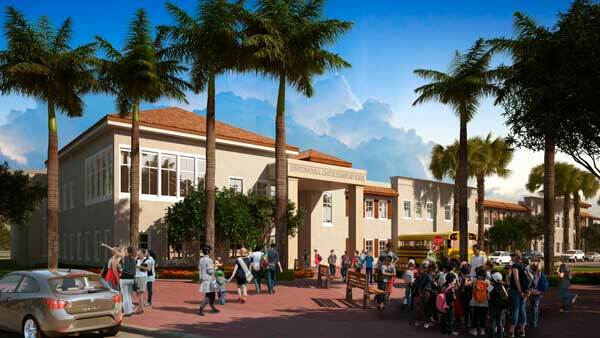 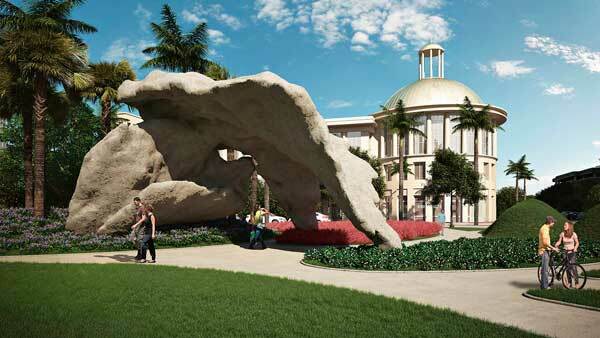 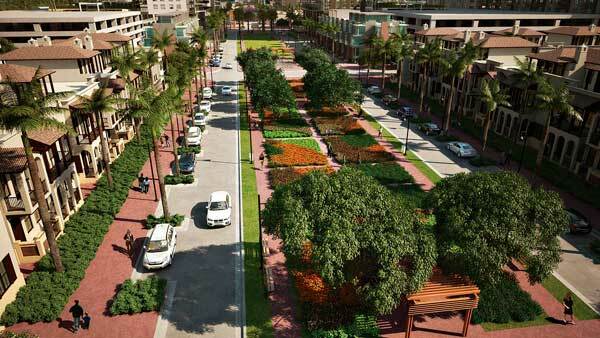 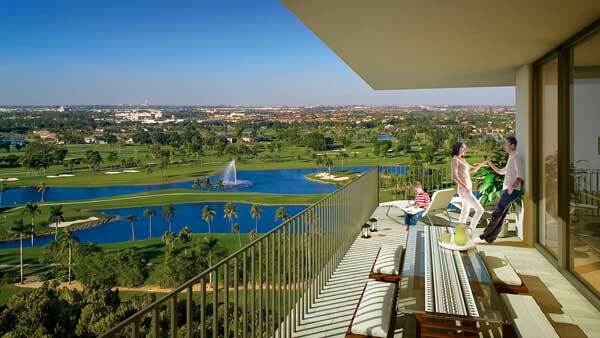 5252 Paseo is a new residential development, conveniently located in the heart of Downtown Doral’s picturesque Paseo. 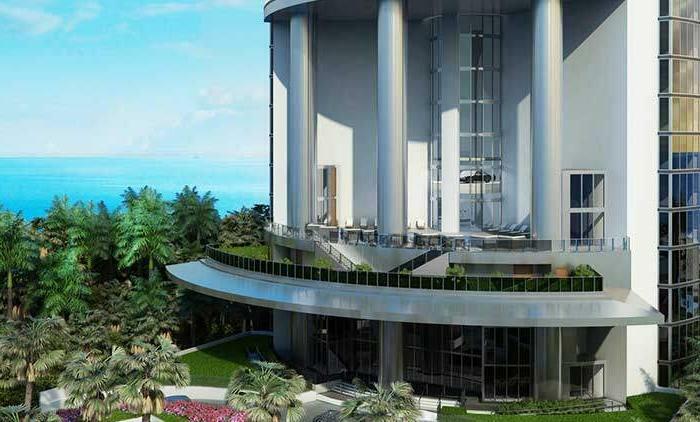 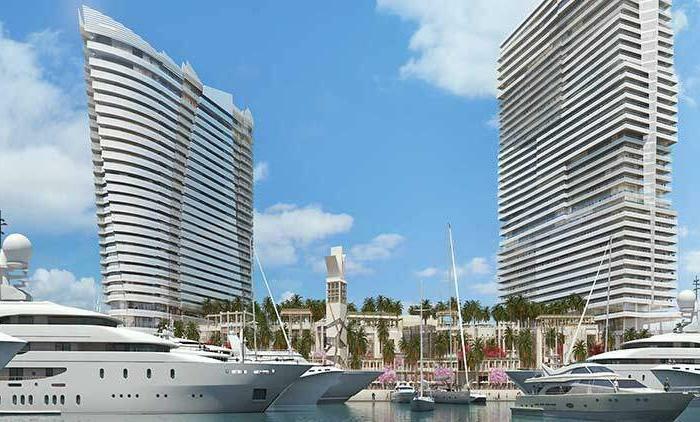 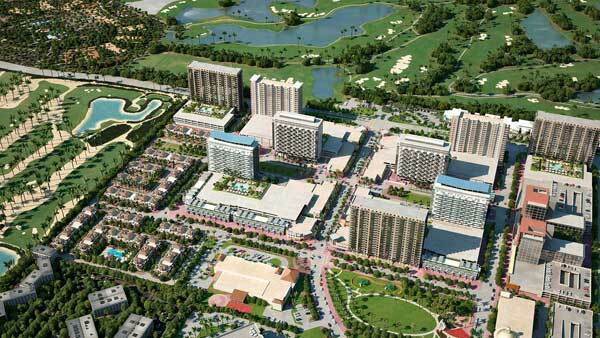 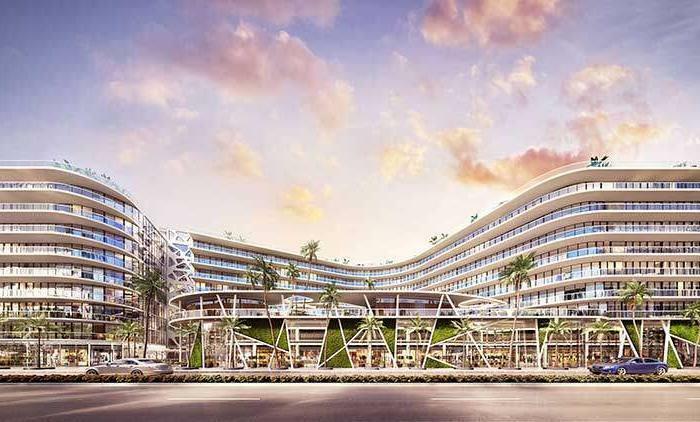 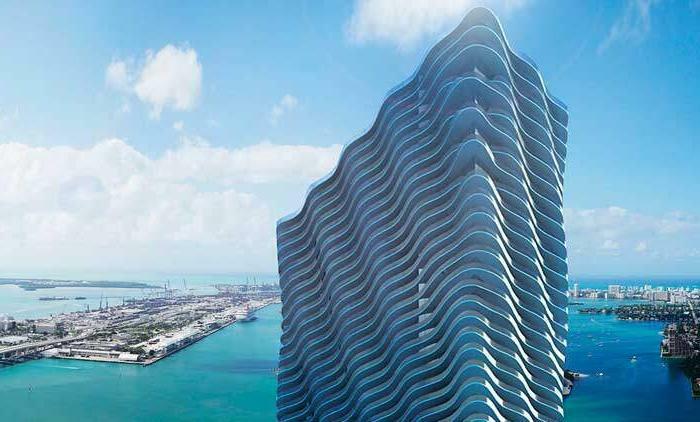 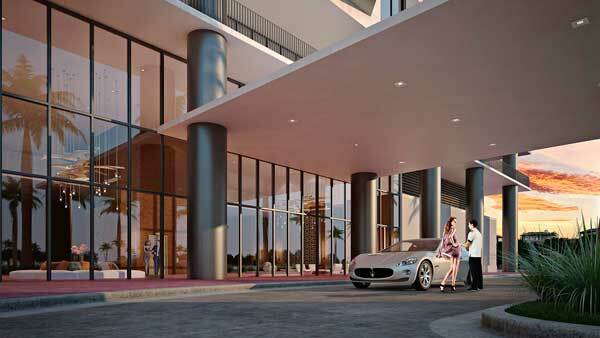 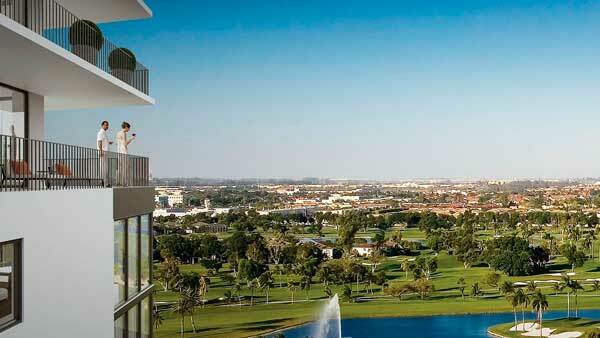 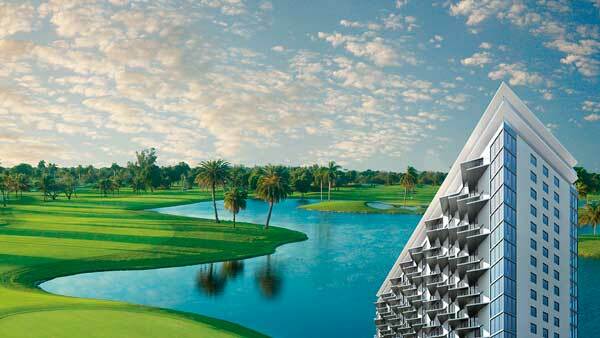 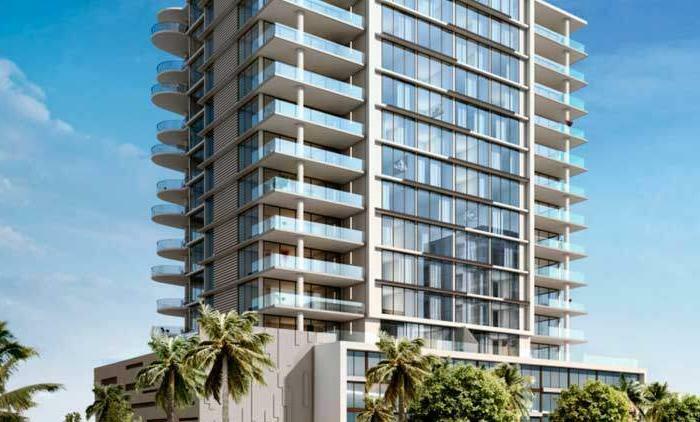 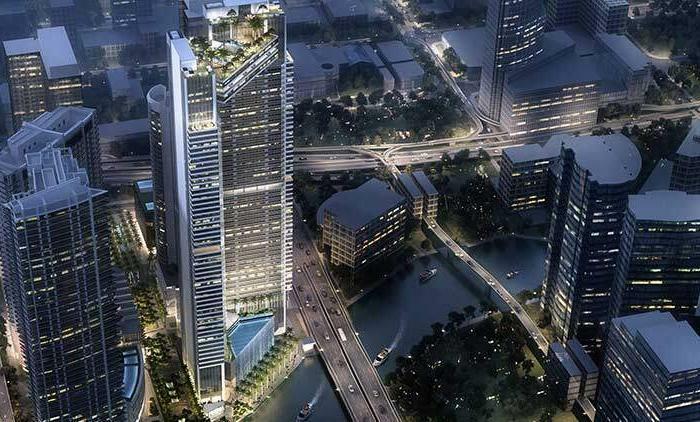 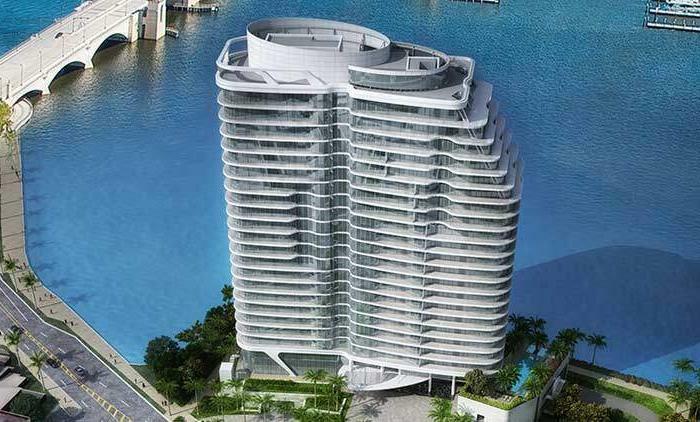 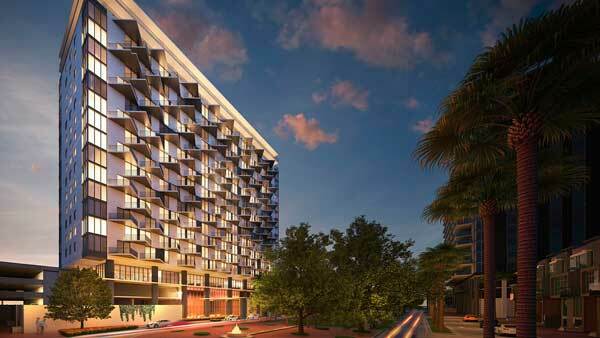 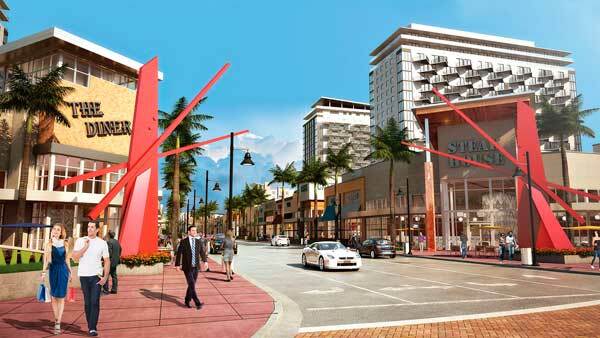 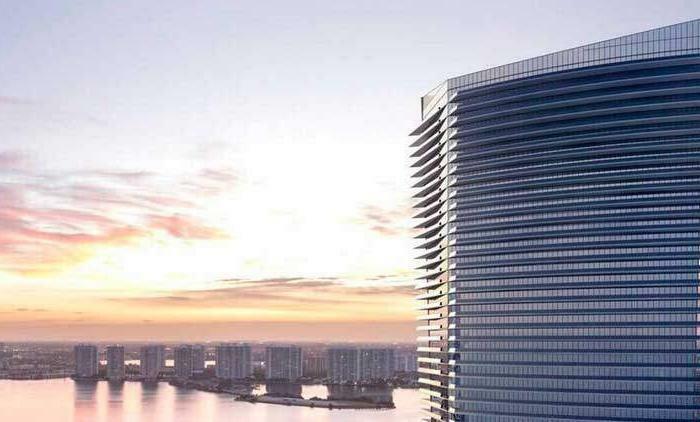 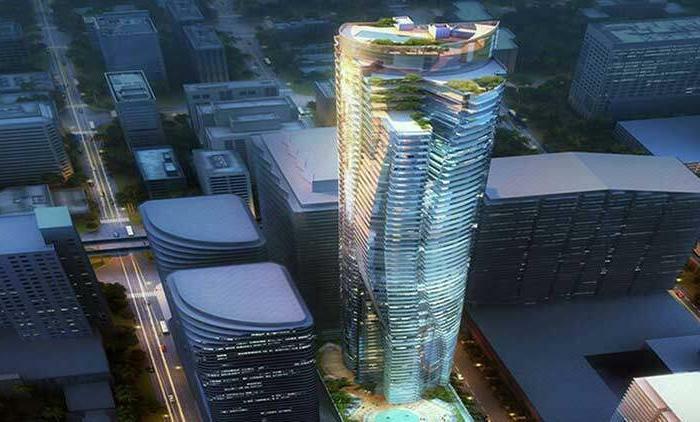 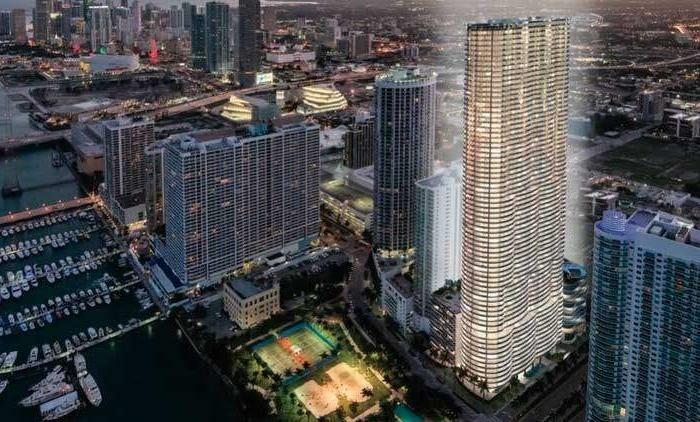 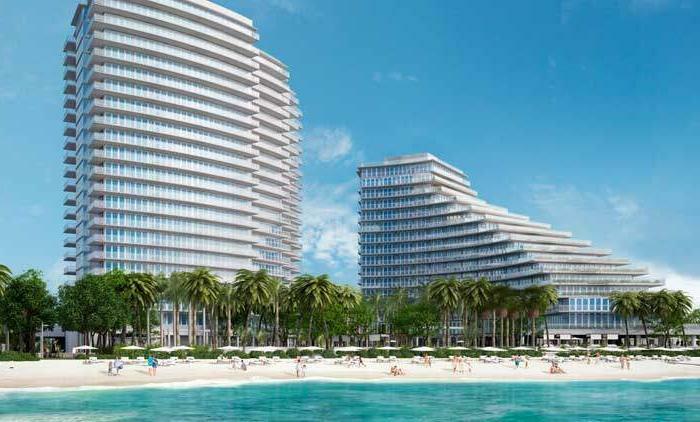 At 21 stories tall, the development will be one of the tallest buildings in Doral. 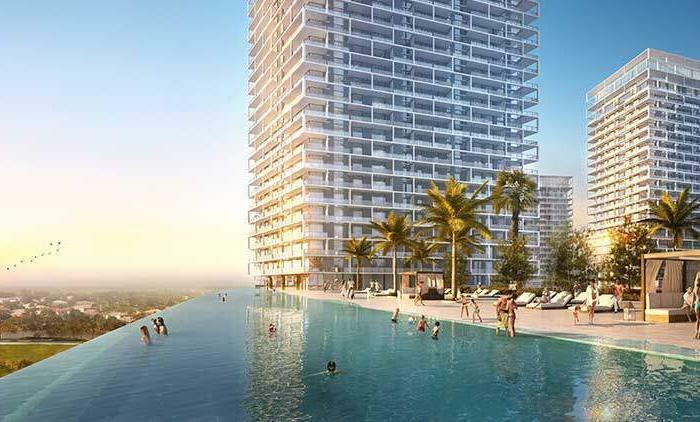 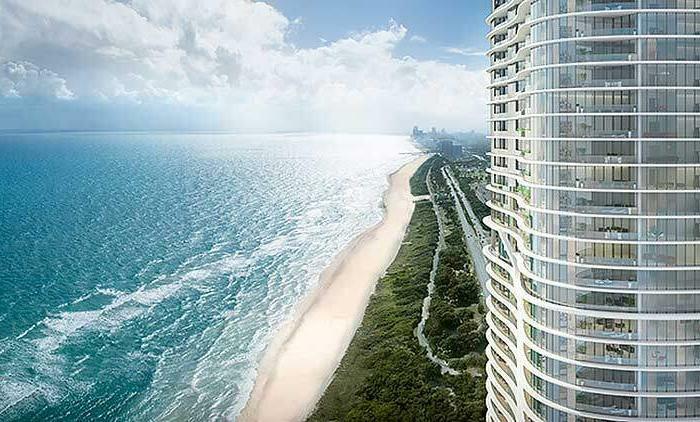 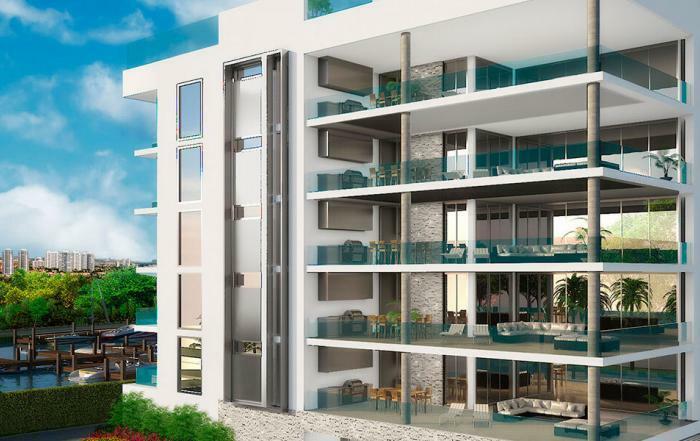 5252 Paseo will have 203 residences, offering sweeping panoramic views of the surrounding golf courses, the Paseo, as well as the city skyline. 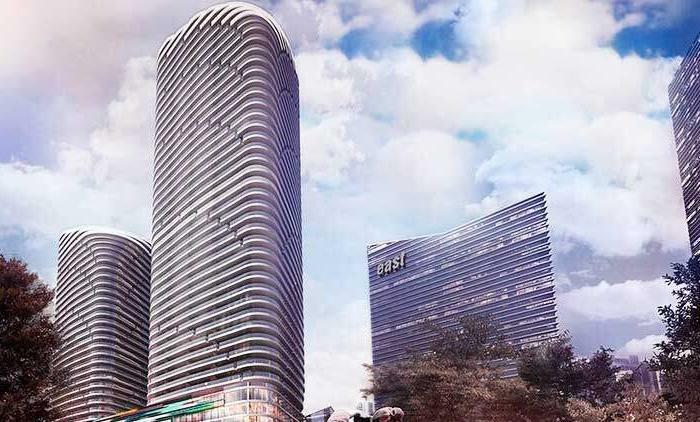 The Paseo will be a pedestrian-friendly, 5-block long, beautifully landscaped area of brand shops, exquisite restaurants, offices, modern condominiums, as well as a picturesque park. 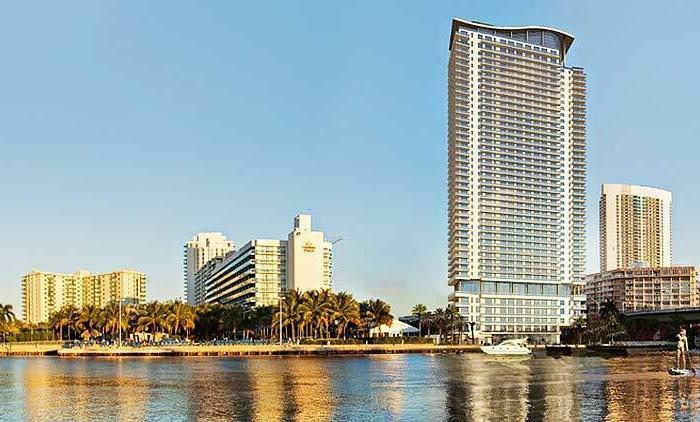 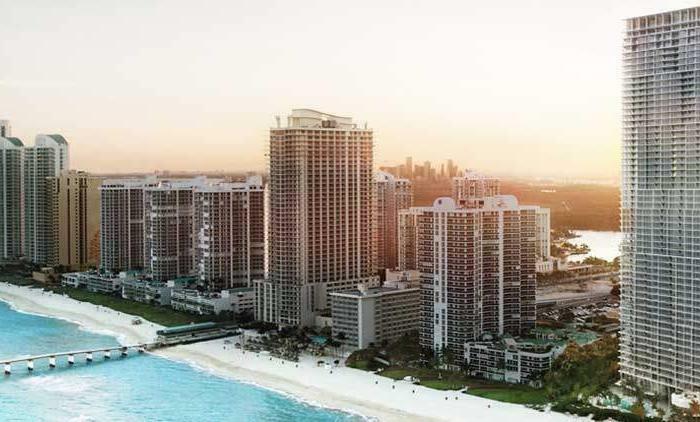 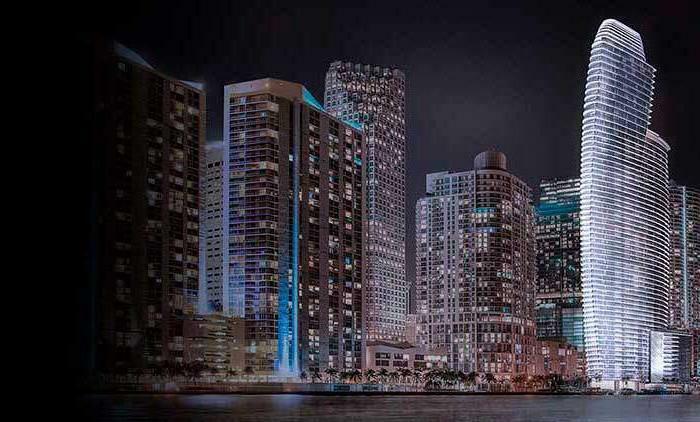 Residents of 5252 Paseo will have easy access to major highways, such I-95 and the Florida Turnpike, South Beach, Miami Beach, Miami International Airport, American Airlines Arena, Marlins Stadium, the Port of Miami, downtown Miami. 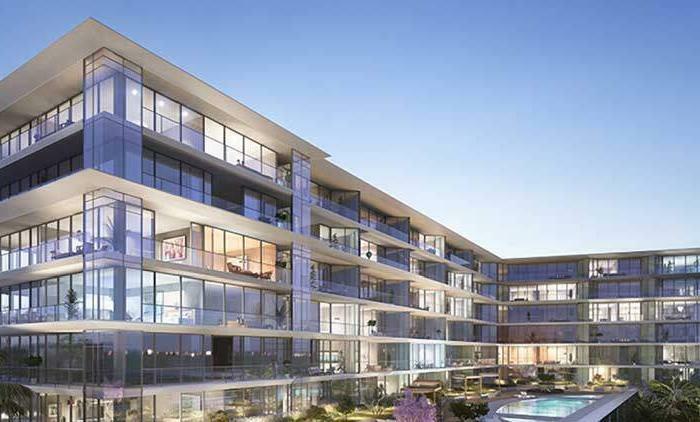 The building of 5252 Paseo will feature a truly elegant modern architectural style with clean lines, bold columns, eye-catching walls of glass. 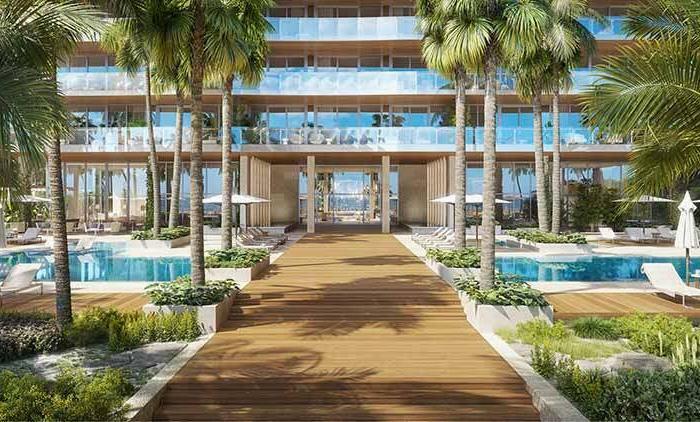 The project will offer an array of amazing amenities, including a grand porte-cochere entrance, a 2-story lobby with amazing interiors masterfully designed by internationally renowned designer Adriana Hoyos, a beautiful zero-entry swimming pool with a resort-style outdoor pool deck with lounge daybeds and cabanas. 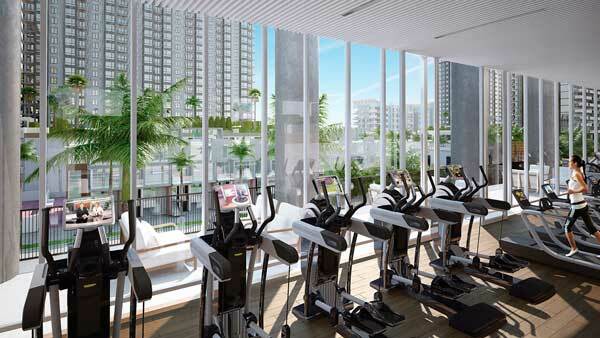 What is more, residents of 5252 Paseo will be able to enjoy state-of-the-art fitness facilities, a yoga room, on-site massage rooms, a sauna. 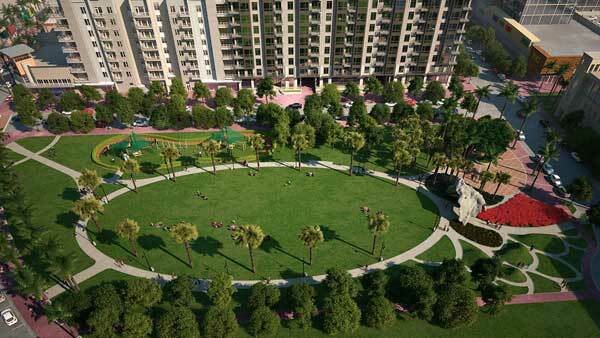 The project also provides for a children’s play area perfectly suitable for games, arts, crafts and gatherings, high-speed internet in common areas, 24-hour security, dedicated front desk services, pedestrian and bicycle friendly sidewalks, coordinated catering services, as well as beautiful lush, green spaces. 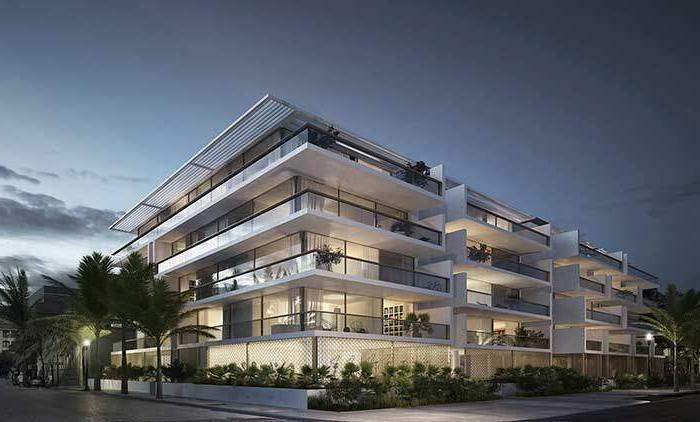 5252 Paseo will combine authentic elegance, unprecedented comfort and style. 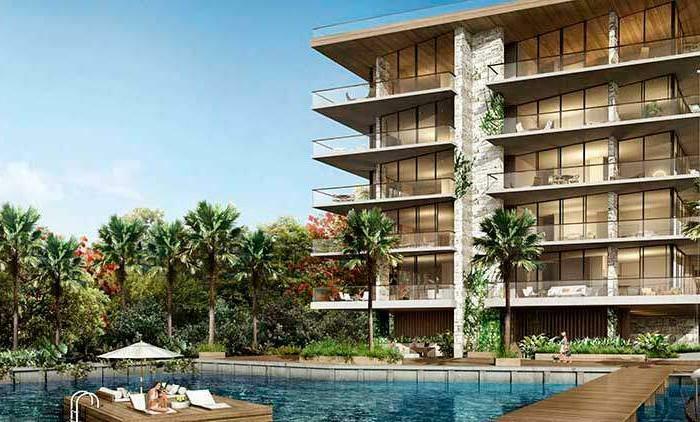 5252 Paseo will feature expansive, open concept floor plans with incredible outdoor terraces and floor-to-ceiling windows to maximize the flow of natural light. 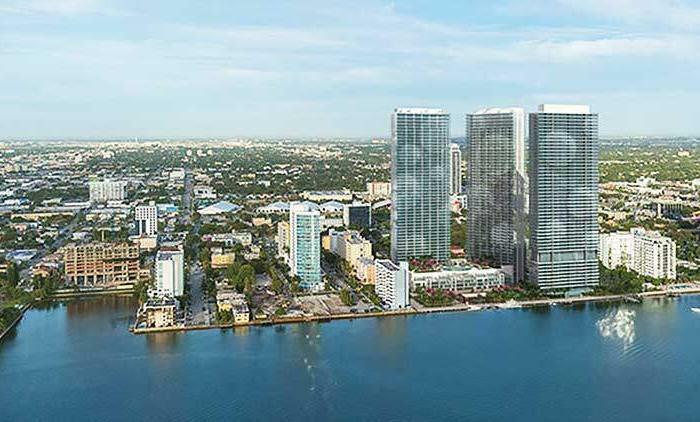 The building will offer 219 1-3 bedroom residential units, ranging in size from 755 to 1,455 square feet. 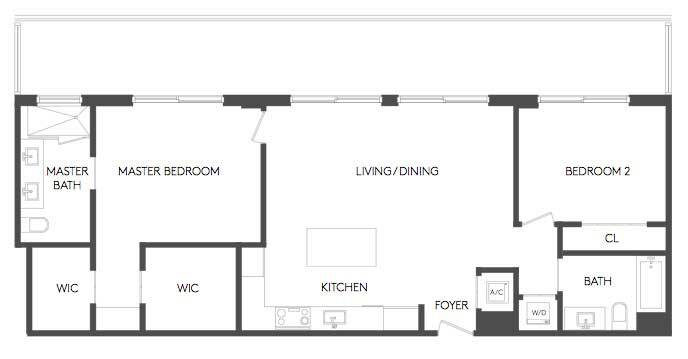 Many residences come with an additional den. 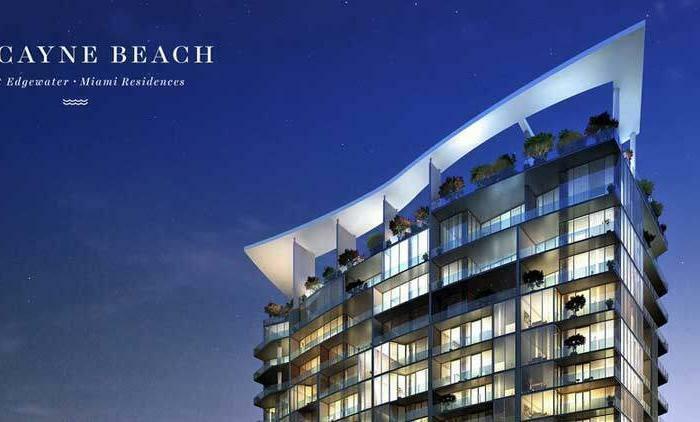 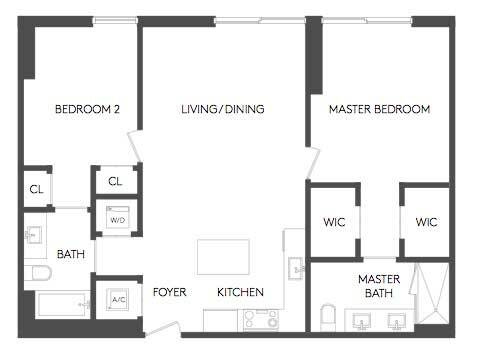 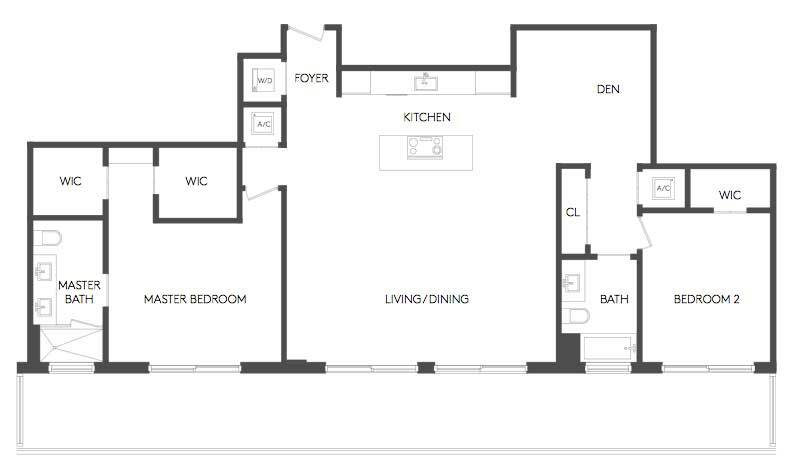 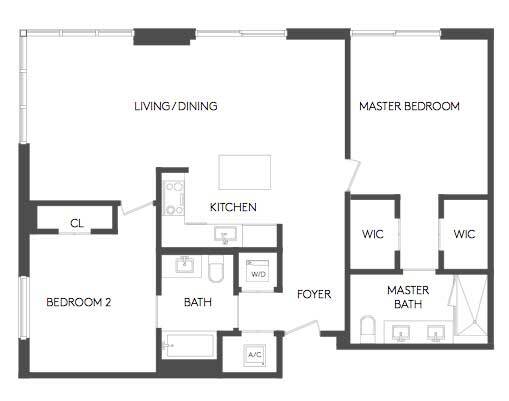 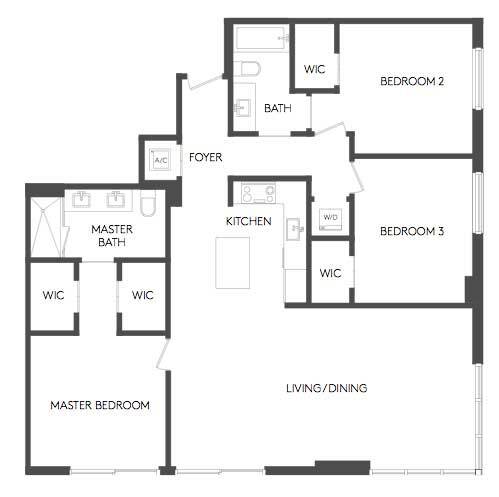 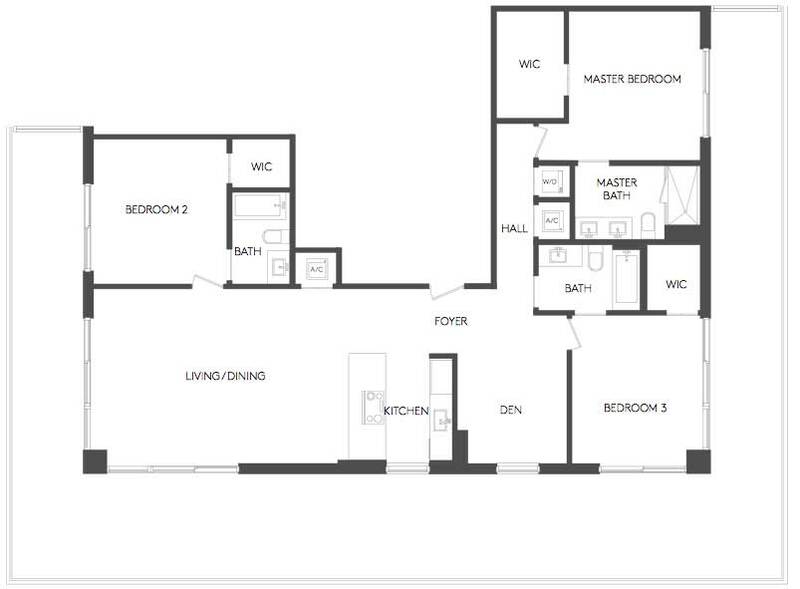 What is more, 5252 Paseo will boast luxurious 2-3-bedroom penthouses, ranging in size from 1,118 to 1,927 square feet. 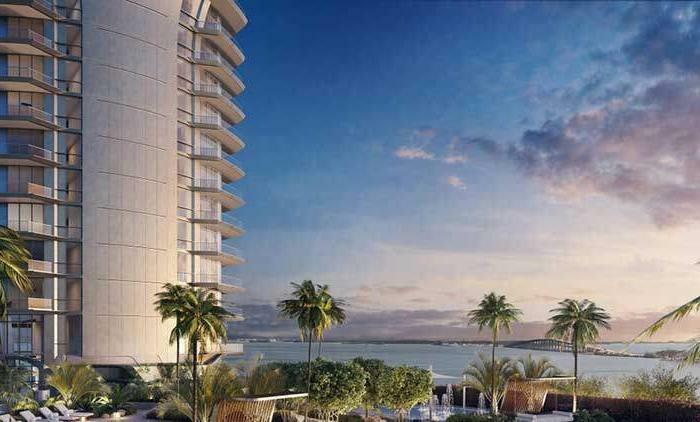 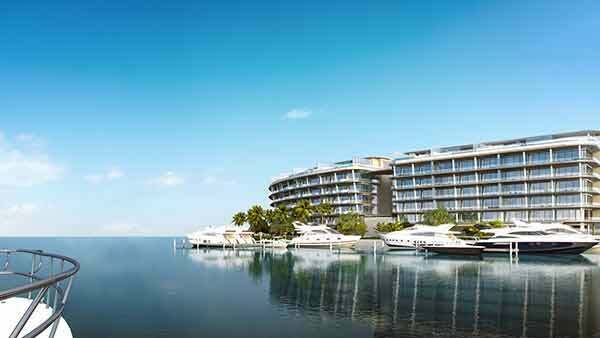 Each penthouse will have dens, vaulted ceilings and limitless views. 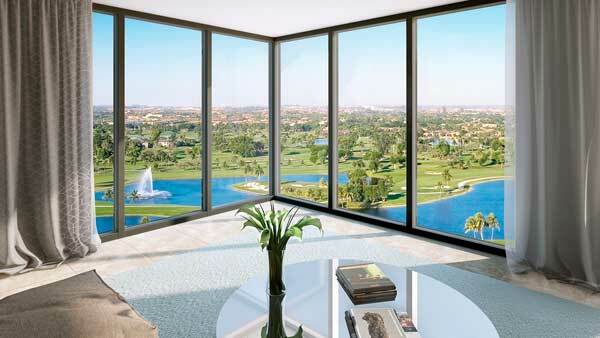 Each residence will offer sweeping views of parks, gold courses. 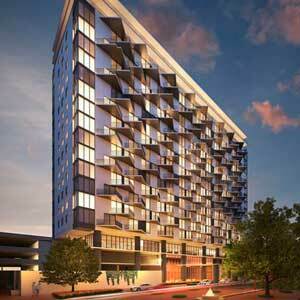 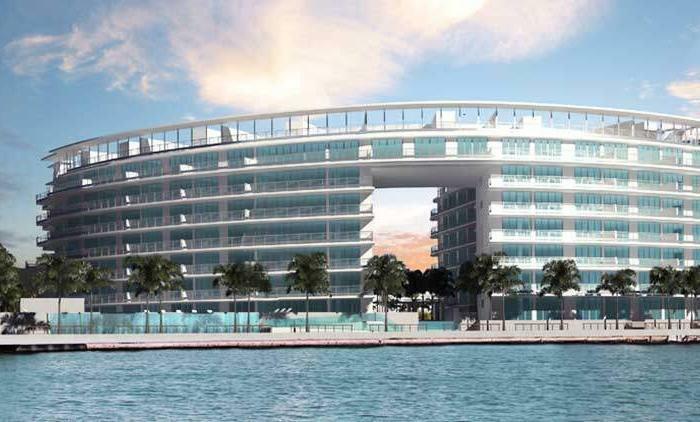 The construction of 5252 Paseo is expected to break ground in January 2015. 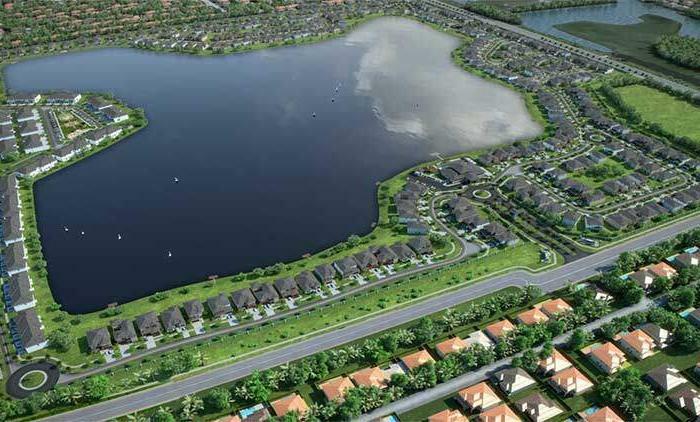 The project is planned to be complete by June 2016. 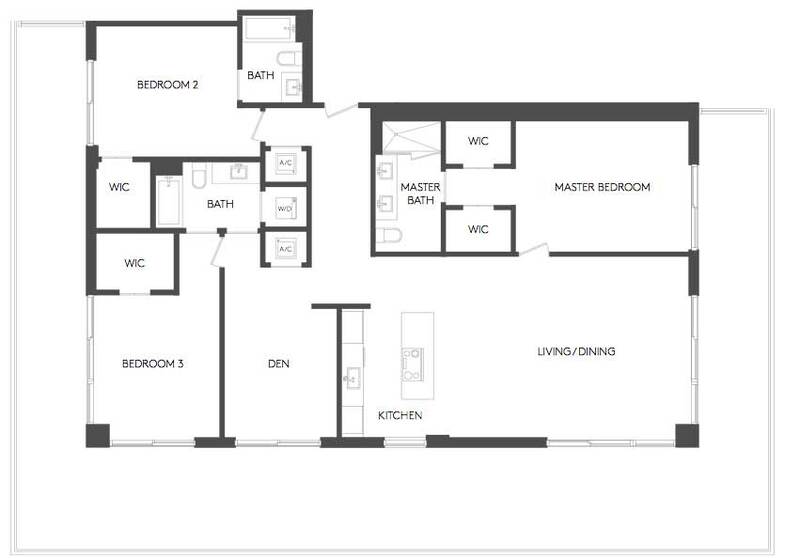 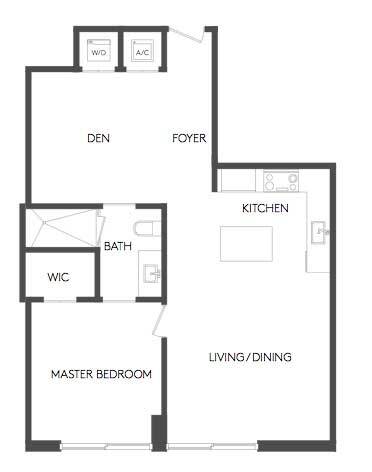 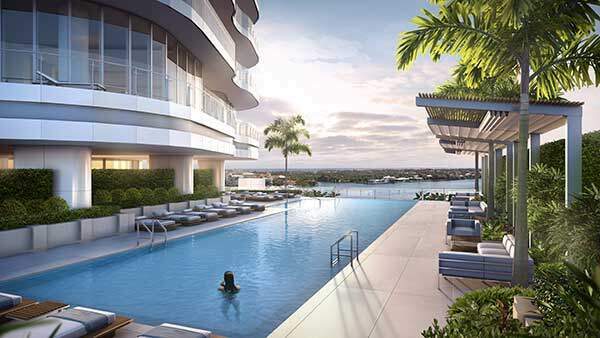 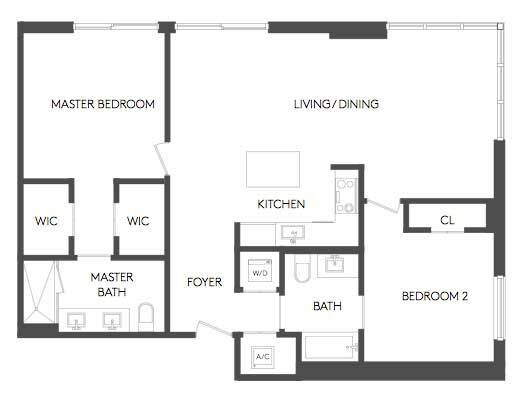 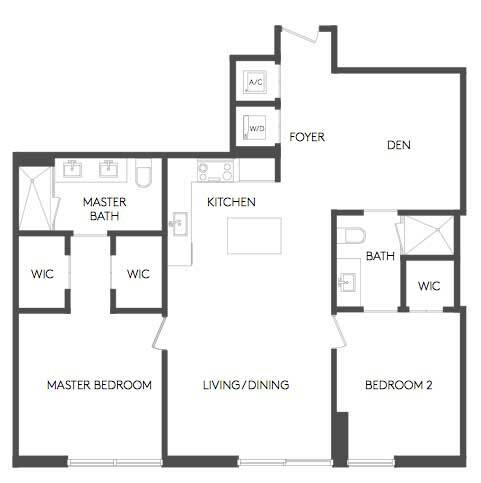 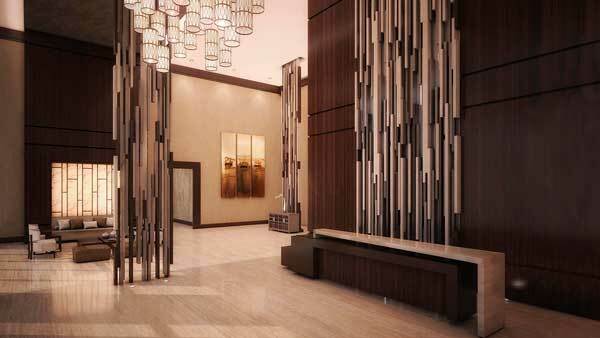 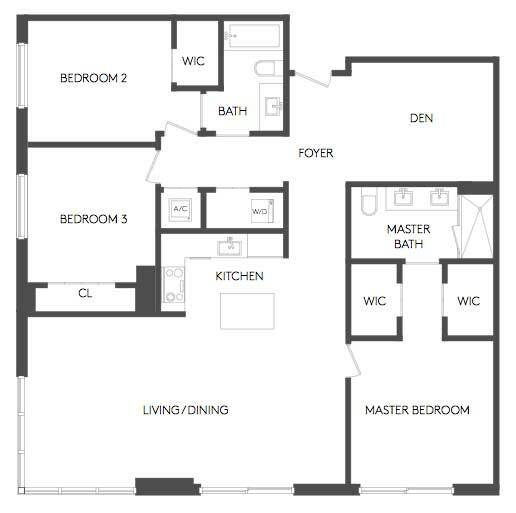 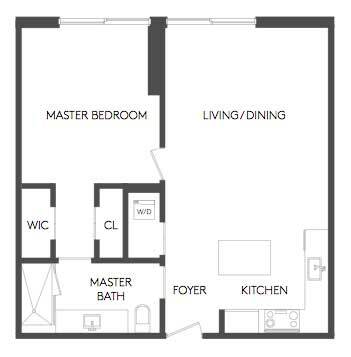 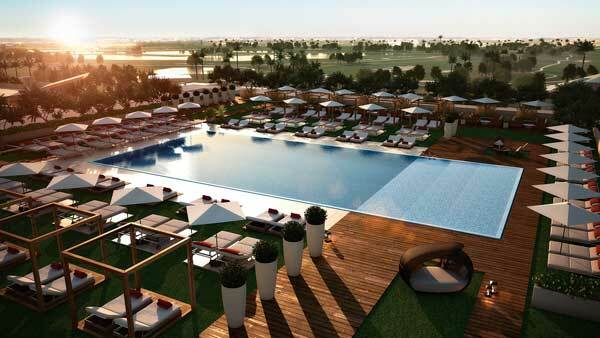 But residences can be reserved now at pre-construction prices with a 10% deposit. 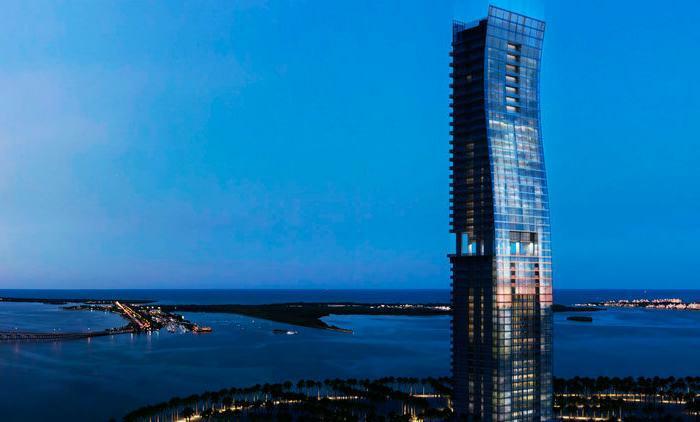 Prices range from $285,520 to $869,000.